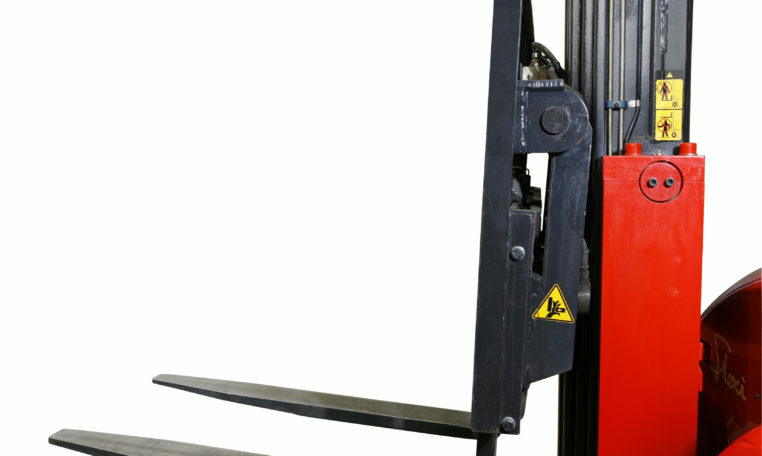 Adds 30% more ground level picking and storage locations, compared to moving mast reach trucks. The Flexi HiMAX articulated forklift truck is purposed designed and features heavy duty mast sections fixed in a strengthened front frame, plus integrated tilting and side shifting fork carriage. The result is higher lift capacity and the elimination of mast deflection when operating at high level. 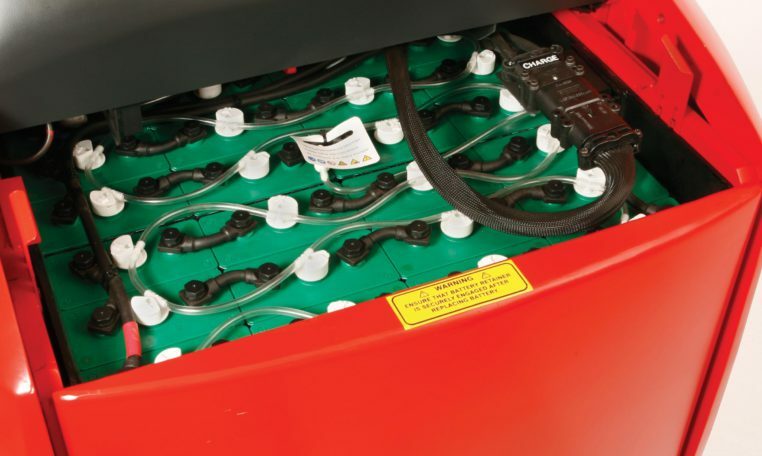 Safe, efficient operation is at the heart of the Flexi HiMAX articulated forklift truck. Features such as CCTV with LCD screen allow operators to stack safely at over 12m with minimum operator fatigue. 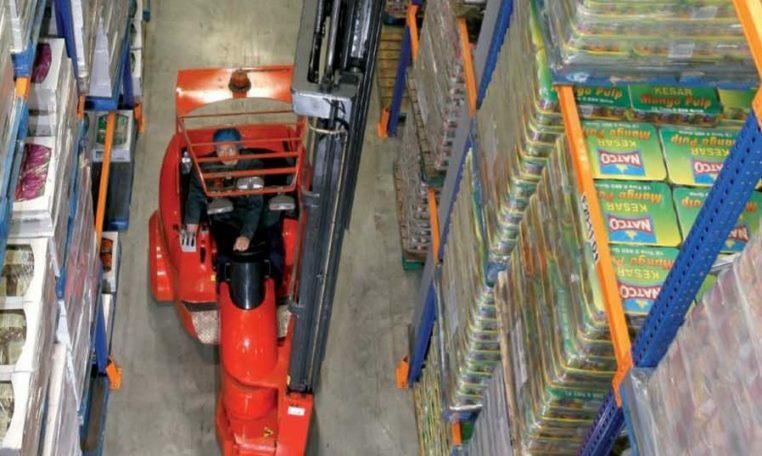 Additionally, the fixed ‘clear vision’ triplex free lift mast, high-back, fully adjustable seat with arm rests and immensely strong, overhead guard, combine to ensure Flexi HiMAX is the ultimate solution for warehouses requiring fast throughput capability with very narrow aisle (VNA) storage density. High Definition LCD CCTV allows operator to stack safely to over 14 metres with minimum fatigue. Programmable Lazer lift height selection for fast stacking. Full forward and back tilt facility for maximum capacity and minimal lift mast deflection to over 14 metres. Telescopic double deep fork version provides up to 50% extra storage capacity. 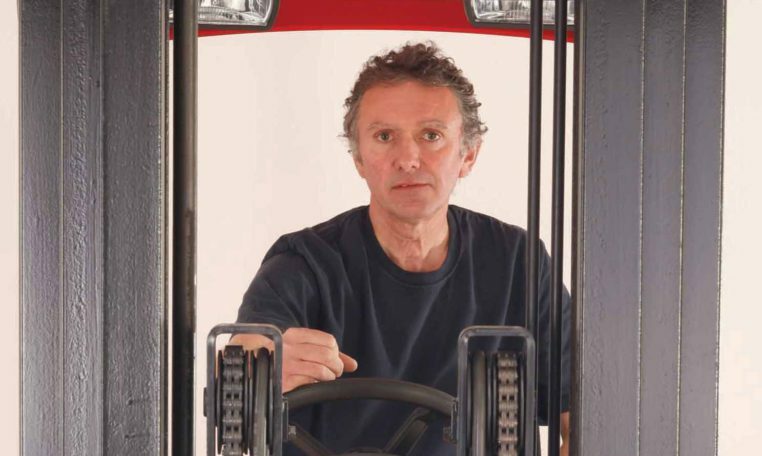 Operators have excellent forward visibility thanks to ‘HiVIS’ triplex free lift mast, special four lift cylinder design. 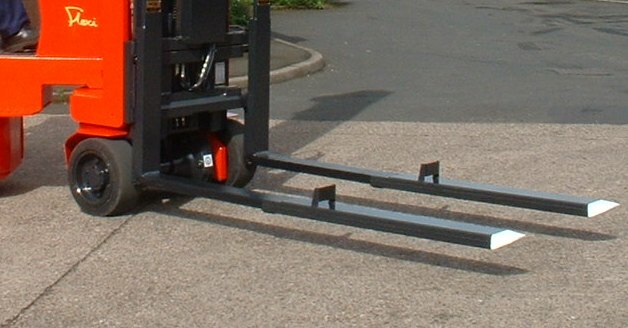 Mast tilt means easy fork entry into pallets on vehicles.